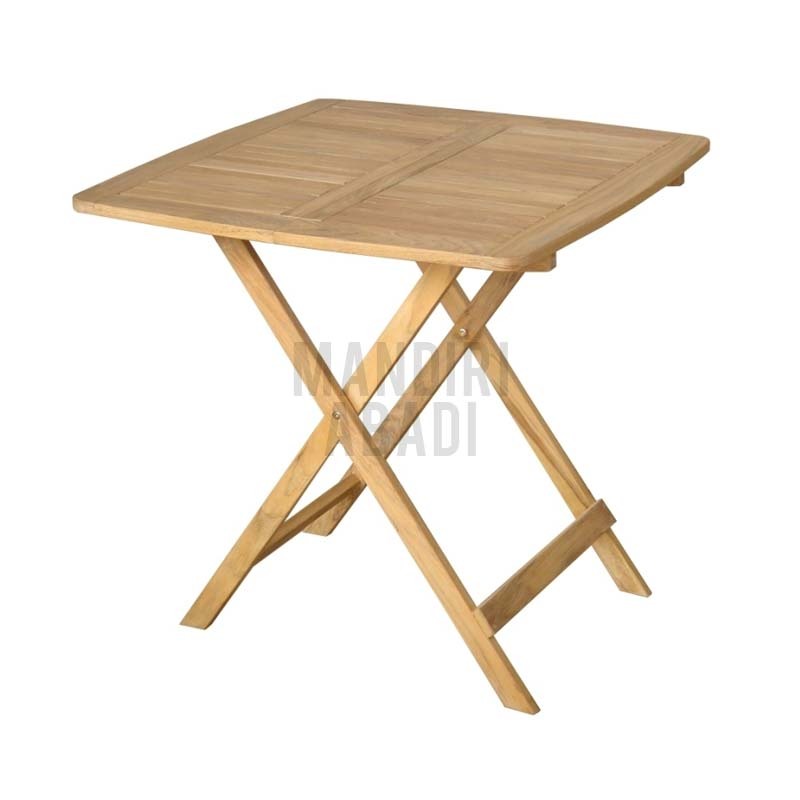 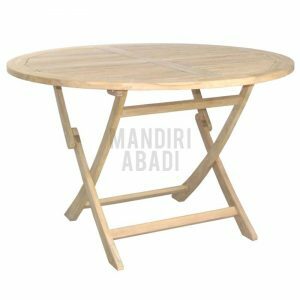 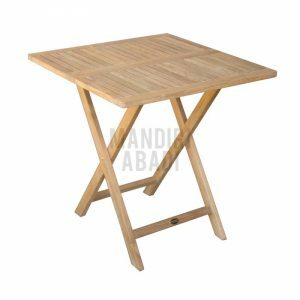 Mona Teak Folding Table Furniture made from teak wood Indonesia. 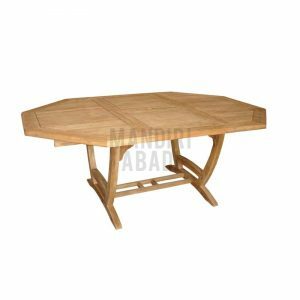 Provided in natural color well sanded finish for outdoor or garden use and produced in machine made or handmade quality. 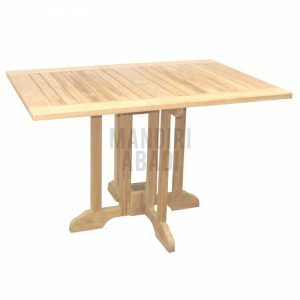 Putting 2 or 4 teak folding chairs or stacking chair surrounding the folding table is a very nice way to enjoy and relax your outdoor time in the gardens, yards, deck areas, patios, swimming pool or sun rooms.